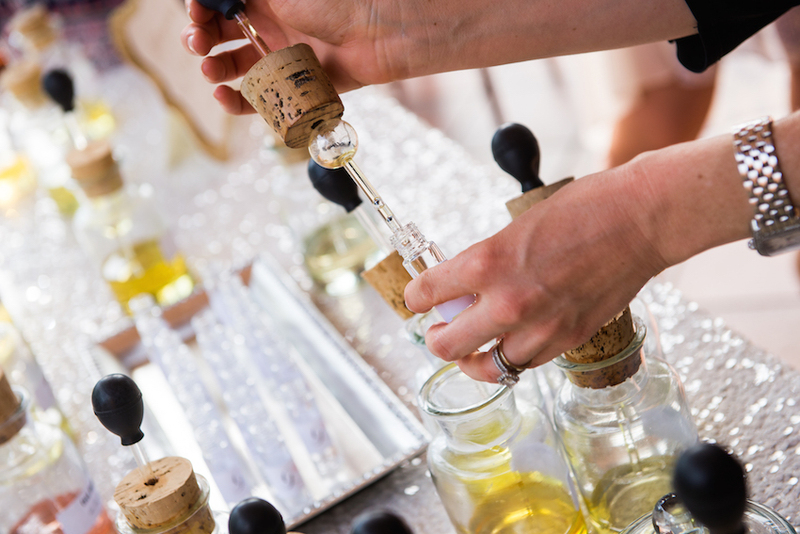 Guarantee a great time for your bride and her guests with these helpful tips! As a maid of honor, your tasks are more than purchasing a bridesmaid dress your bride selects and walking down the aisle. 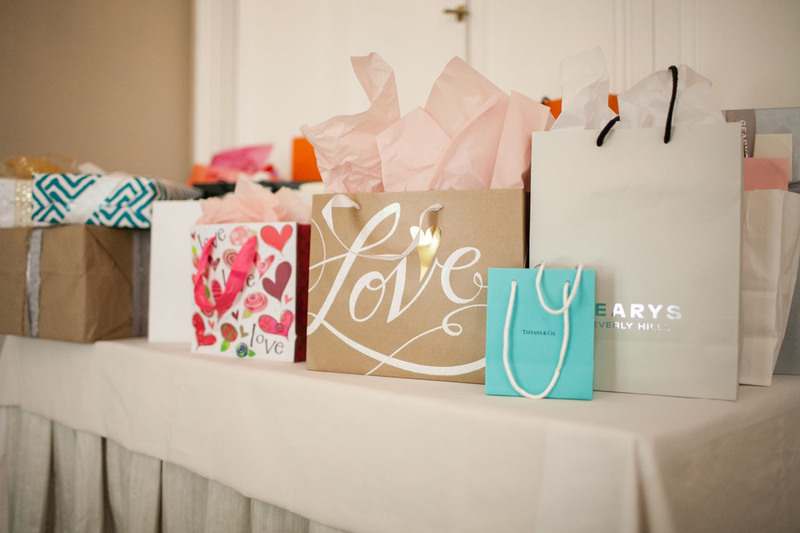 One of the more commonly accepted responsibilities is throwing a bridal shower. 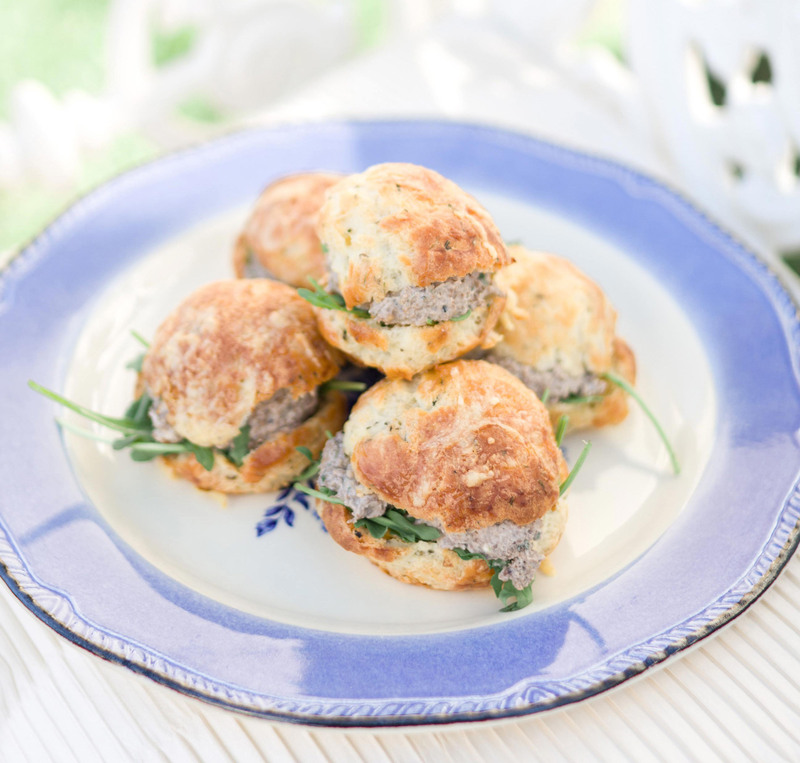 If this is your first foray into the world of weddings, you may not be entirely familiar about expectations for a bridal shower, and that’s where we come in. The bride shouldn’t work on her own showers, but she should be consulted on the guest list. You don’t want to snub someone because you didn’t realize how close she is to her coworkers, or worse – invite someone who she had a falling out with. 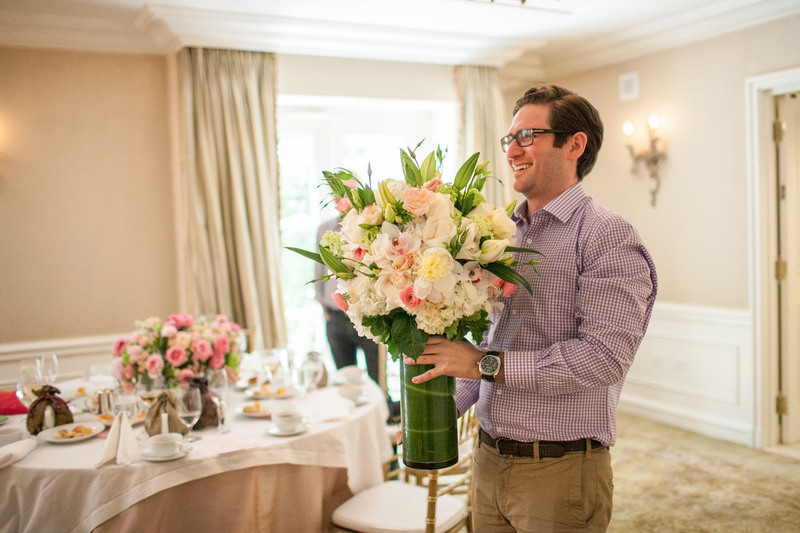 Photo by Lin & Jirsa Photography; Floral Design by White Lilac Inc.
3. 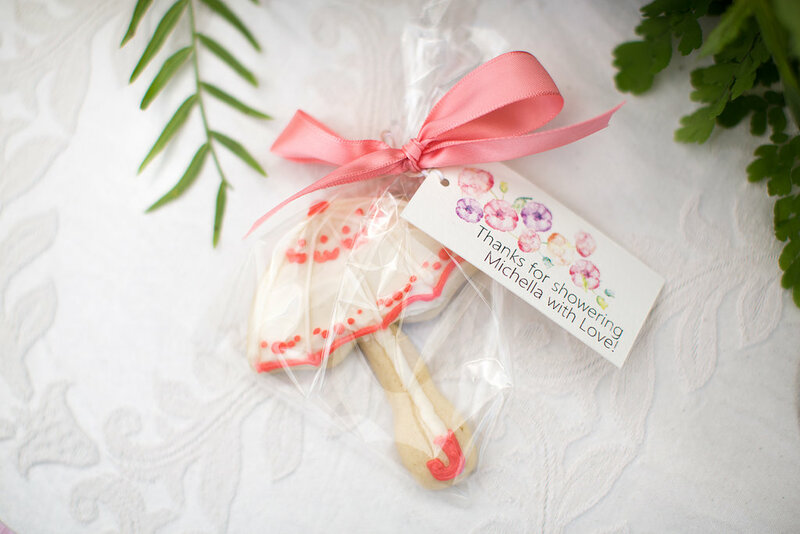 Make it Personal While the wedding represents the couple, the bridal shower is an event where it really is all about the bride. Make that clear by selecting a theme that reflects the bride’s taste and interests. Photo by Lin & Jirsa Photography; Floral Design by White Lilac Inc.
There’s no reason for the wedding to hog the specialty cocktail trend. 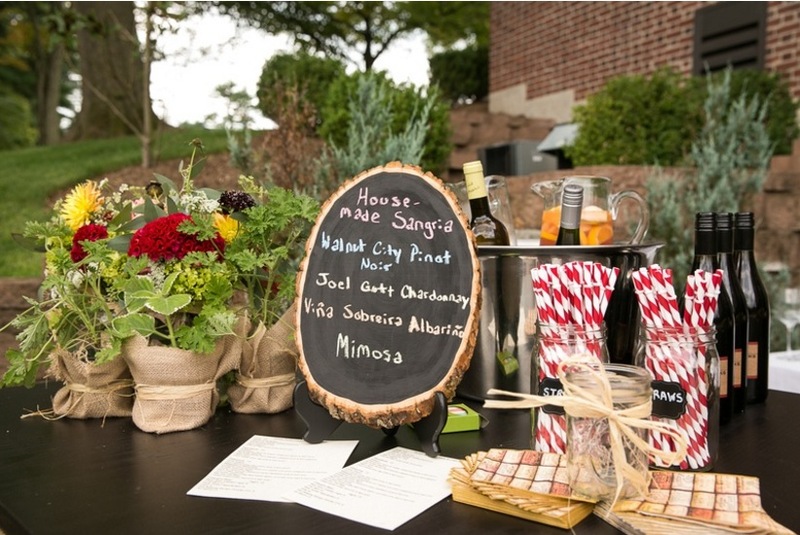 Discover a theme-appropriate drink to serve, and make sure to offer fun non-alcoholic options as well. 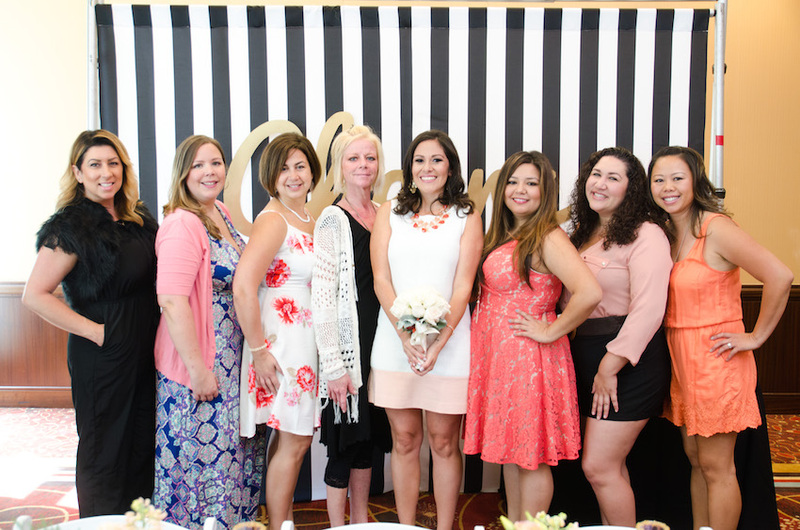 Photo by Images by Berit, Inc.
Find more inspiration for bridal showers by taking a look at these real events and browsing our photo galleries!